We have cracked the product-market fit code for the world of startups and innovation. TMARA™ gives clarity, IF and WHEN your innovation will turn into a market MUST-HAVE. This is made possible through two fundamental principles underlying value innovation. The market can realize great value, if they adopt the new mindset. 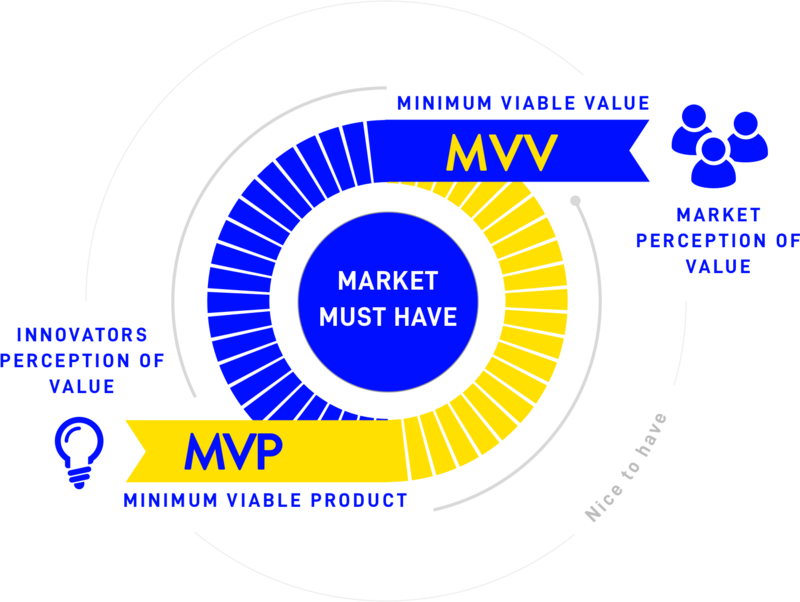 Other startup enablers take your MVP and search iteratively for the market.  TMARA™ does the opposite, we start with identifying the sweet spot in a great market ( our MVV process ) and then align your MVP, market offer and business model to deliver the predetermined MUST HAVE level of perception. need to meet to become a market MUST- HAVE. innovators – the elusive nature of the MARKET’s sweet spot. Ability to assess if there is a potential great Market for your innovative idea or product (conduct Market Validation as opposed to a Product Validation). Ability to take Product-Market Fit to the next level of science. TMARA rocks! Try tackling the taxi industry without being a must have to all of its stakeholders!  As a fintech startup, the journey to become a market must-have with TMARA, has been nothing less than epic! Building a multi-sided financial platform requires both sides to consider our product a convincing must-have….TMARA’s product-market fit approach has keenly guided our market adoption strategy. The BCX F.FWD Corporate Innovation Platform is designed to reliably deliver market must-haves, that have the potential to replace existing businesses. TMARA’s MVV speccing and methodology is crucial to our success formula.